As a cellist of sorts myself (and I read Travels With My Cello over and over again when I was at school) I’m looking forward to interviewing Julian Lloyd Webber next week for my ongoing Amati Magazine series on British music colleges. He’s now principal of Birmingham Conservatoire, but when I interviewed him for a short Metro article in July 2008 for Metro he was touring small venues around the UK with one of his wonderfully entertaining programmes of neglected miniatures and anecdotes – one of the things we’ve really missed since he’s had to stop playing. But he’s already re-energised the Conservatoire and I can’t wait to hear what he has in store next. 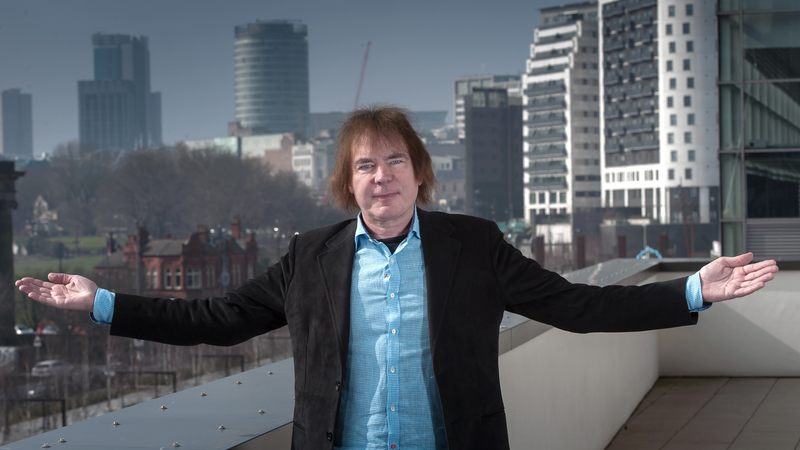 Cellist Julian Lloyd Webber has just been appointed to lead the British pilot of El Sistema – the revolutionary Venezuelan music education programme. He’s also playing a recital at Alnwick Playhouse tonight. What’s the idea behind this concert? This is a new venture for me. I’ve been doing quite a few concerts in more intimate venues, like the Alnwick Playhouse, and we’ve come up with a programme that’s more involving and personal. I play a bit, read from my book Travels With My Cello and later on there’s a Q&A with the audience. Are you unearthing any more rare repertoire? It’s quite a mixture. Not so much in this recital, but I’ve been doing quite a bit of new music lately. I’ve just been playing a new piece by Howard Goodall, and I’ll be premiering a work by Patrick Hawes next month. I’m always keen to expand the cello repertoire, whether by rediscovering older repertoire or playing new music. Why are you so outspoken, when so many musicians just turn up and play the notes? I think classical music gets a bad deal in the media. It’s overlooked in comparison to other forms of music. If classical musicians don’t stand up for what we love and believe in, we can’t expect anyone else to do it for us! Why does Britain need El Sistema? When you see all the knife crime and drug problems, it makes perfect sense. People think Britain is too wealthy to need a Venezuelan initiative, but I don’t agree. El Sistema is about using the symphony orchestra as a catalyst for social change – and reaching children who would never get to learn an instrument, in the normal run of things. It’s very timely. Have you had to play your cello at any airports lately? Actually, yes – I was waiting for an internal flight in Turkey last week and was a bit short of practice time, so I got the cello out right there in the lounge and had a bit of a brush-up. People looked at me as if I was some sort of lunatic.